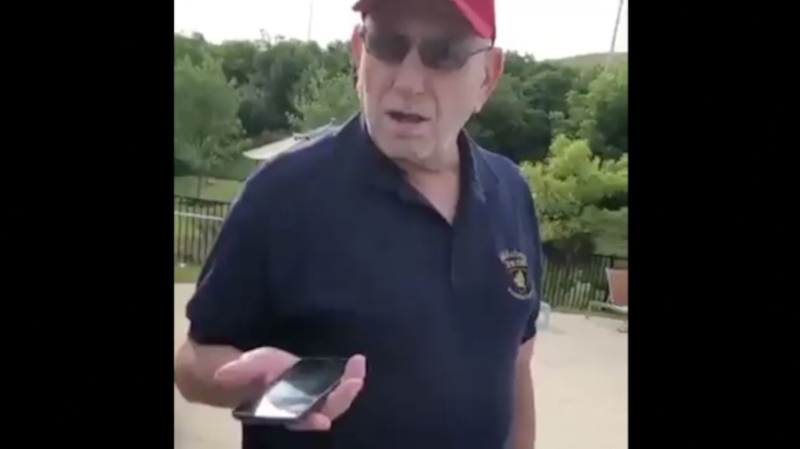 Do you think this man was being fair or foul when he asked a group of black women to leave the swimming pool area because there were too many of them in the water? #Frontliners we have to talk about this article I came across with attorney Al Parisi because it is scary. 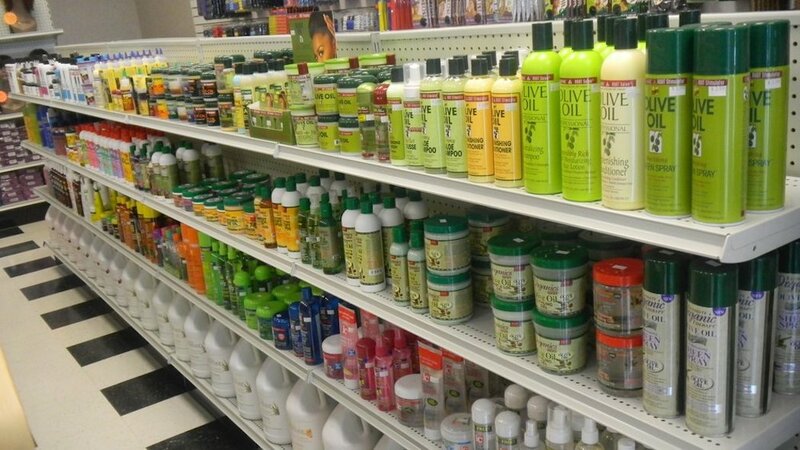 A recent study published in Environmental Research found that there are 66 toxic chemicals in 18 commonly used hair care products for black women in the U.S, that include hair relaxers, anti-frizz products, and root stimulators. The 2016 U.S. Olympic Women’s team got into some serious formation in Rio. In total America won 121 medals this year with women wining 61 and men a total of 55. When: Wednesday, October 7th at 12pm Where: Rochester Riverside Convention Center Featuring Keynote Speaker Lucille O’Neal share her fascinating story of overcoming laparkan.com/buy-tadalafil/ adversity! Tickets are just $60 each, or book a table of 10 for $600. Visit ywcarochester.org for more information. Are you a female interested in working for the RPD?